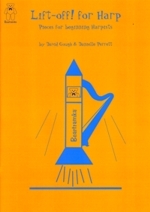 Pre-Launch! 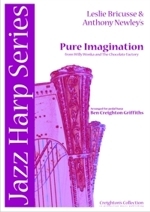 for Harp is a new and imaginative collection of short pieces for harpists at the start of their harp playing journey, whether on lever or pedal harp. 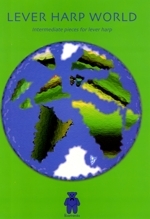 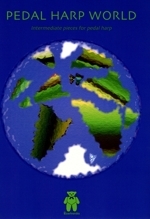 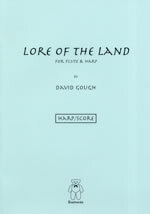 The pieces range from those designed to help note naming and reading, to others which use a range of techniques, exploring familiar and less familiar sounds which can be captured on the instrument to evoke the imagery of the evocative titles. 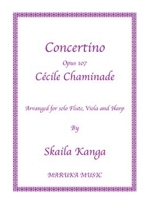 This piece belongs to the genre created by F. Chopin, but also has a flavour of French impressionist influence. 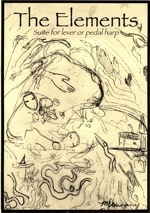 This was commissioned by someone who asked for something along the lines of Hasselmans La Source. 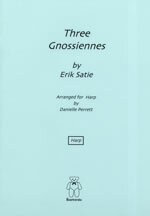 The name is of course taken from the myth of the water nymph and has previously been referred to in pieces by Ravel and Debussy among others. 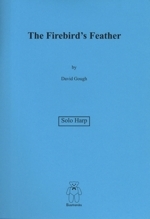 This piece was inspired by Russian Romantic repertoire and is a semi-programmatical piece based on a Russian folk-tale, Princess Vassilissi and the Firebirds Feather. 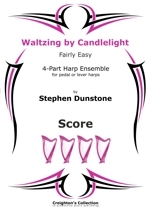 The title refers both to the mood of the piece and the fact that it modulates from Eb to the aurally near, yet harmonically distant E major. 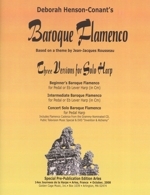 It was chosen as a compulsory piece for the 2004 UFAM international harp competition. 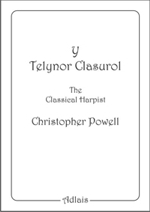 For Advanced Lever Harpists. 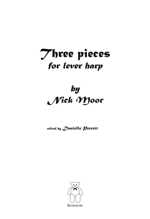 Three short but very attractive new pieces for lever harp. 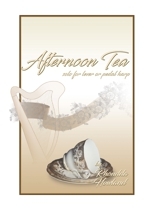 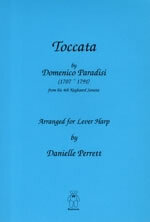 A suite of truly enchanting pieces for lever harp (or pedal harp) by Australias highly talented harpist and composer. 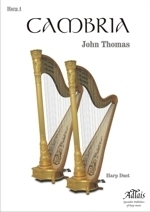 For Advanced Harpists. 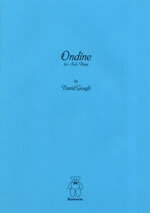 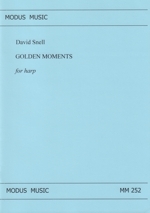 Commissioned and edited by Danielle Perrett and David Gough the 11 pieces in this book were composed by 8 different composers of accessible but varied styles for advanced players of the lever harp. 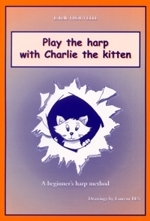 They were designed to originally to complement the Trinity College, London harp exam syllabus, from Grade 7 upwards. 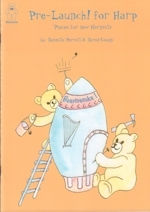 The 14 pieces in this book were composed by Danielle Perrett and David Gough for children learning to play the harp, with or without pedals. 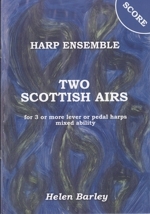 They were designed to originally to complement the Trinity College, London harp exam syllabus, from Initial to Grade 2. 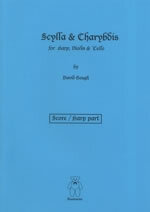 The 11 pieces in this book were composed by eight composers of accessible but varied styles for intermediate players of the pedal harp. 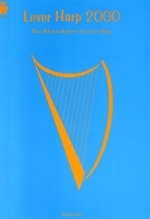 They were designed to complement the Trinity Guildhall harp exam syllabus, from Grade 4-7. 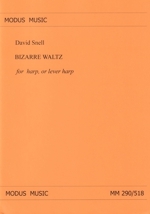 The 13 pieces in this book were composed by seven composers of accessible but varied styles for intermediate players of the lever harp. 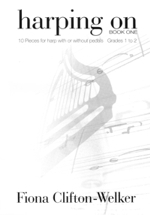 They were designed to complement the Trinity Guildhall harp exam syllabus, from Grade 4-7. 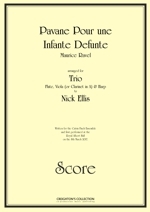 This piece is an arranged miscellany of well known and well loved Christmas carols for lever or pedal harp - Quelle est cette odeur? 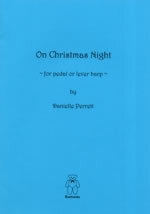 On Christmas Night (Sussex Carol), Good King Wenceslas, The First Noel, In the Bleak Midwinter, God Rest Ye Merry Gentlemen, Good Christian Men Rejoice, The Holly and the Ivy, Deck the Halls, O Come All Ye Faithful, The Angel Gabriel, In Dulce Jubilo and I Saw Three Ships. 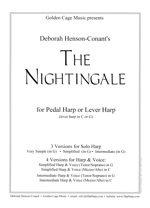 This piece is set for the Trinity Guildhall Non-Pedal Harp Syllabus Performers Certificate. 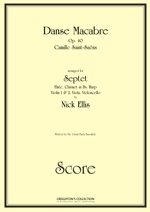 An arrangement for harp of Satie's well-known short piano pieces. 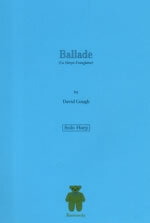 Semi-Programmatic piece based on an episode from Homer's 'Odyssey' in which Odysseus, on his long voyage home from the Trojan War, has to sail between two equally dangerous foes. 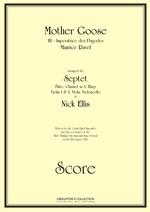 Dramatic and dynamic - performers really enjoy this piece. 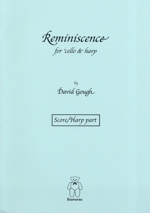 This piece was inspired by the slow movement of Rachmaninov's cello Sonata and is a favourite with audiences. 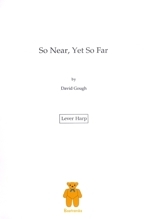 A somewhat celtic-sounding, folk-song inspired piece.